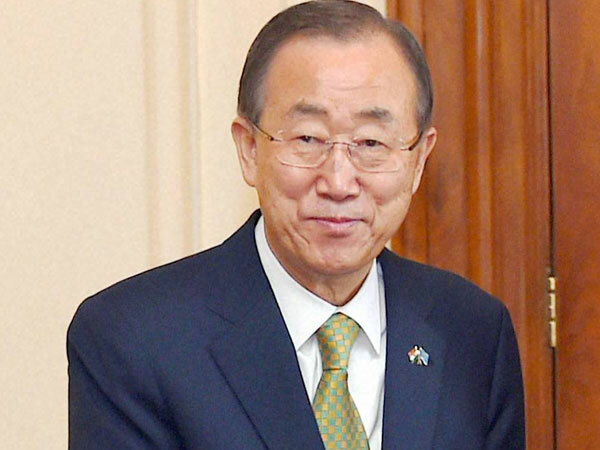 UNITED NATIONS, Sept 2 (APP): UN Secretary General Ban Ki moon has condemned two terrorist attacks that took place on Friday near Mardan’s District Court and Peshawar’s Christian Colony in Khyber Pakhtunkhwa, respectively, and called for bringing those responsible to justice. A statement issued by his spokesman said the secretary general stressed the need to ensure accountability and to bring to justice the perpetrators of these terrorist attacks. Ban also expresses his solidarity with the people and Government of Pakistan.